With so many smartphones available in the market across ranges, specifications and features become an important parameter while selecting the right one for a customer. You can pick a phone based on several features like battery capacity, storage, screen size, operating system etc. However, one of the most important features that a user always looks at is the RAM as it enhances the performance and speed of the phone. OnePlus 6GB RAM phones are the perfect answer to this situation. Now, listen to the music of your choice while browsing the internet over the phone at one go without compromising the speed of your phone. 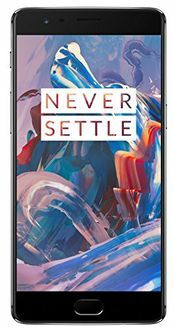 OnePlus offers three models with 6 GB RAM at very affordable prices. All these phones can handle dual sims and come with 5.5-inch screens. 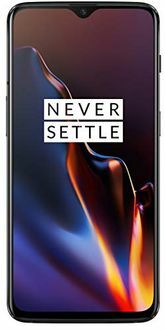 The camera resolutions and operating system versions might differ, and hence you can compare the 4 Oneplus 6GB RAM Mobiles at our site. The prices of the products are last updated in our price list on 18th April 2019. 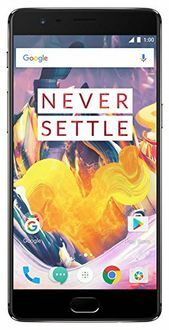 OnePlus co-founder Carl Pei explained in an AMA session the reason for the absence of an IP rating was to keep the price of the OnePlus 6T as low as it is. Pei also revealed that a 3D tempered glass screen protector for the device will be released shorty.